Posted on August 21, 2013 by Cotton Candy. 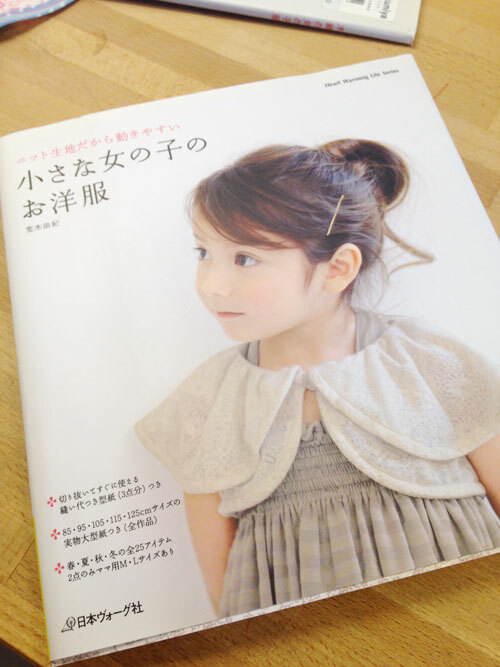 This entry was posted in Hand made, Japanese Fabric, Kids Clothes. Bookmark the permalink.